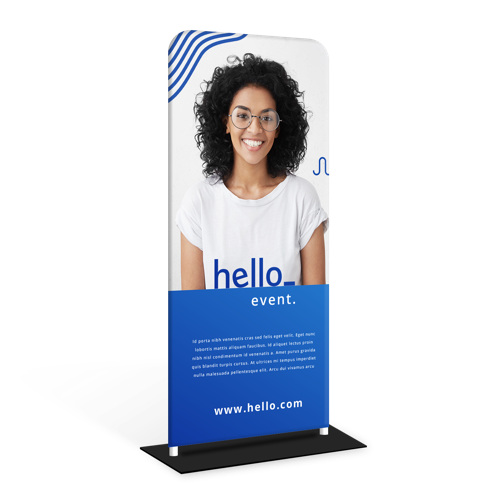 A tube stand is the perfect way to grasp the attention of your audience. By putting a tube stand in the hallway your stand will be spotted from a distance. The tube stands can be easily moved and are washable at 30ºC. The stand is easily assembled within minutes and you don't even need any tools. Do the Tube Stands come with a matching case or bag? 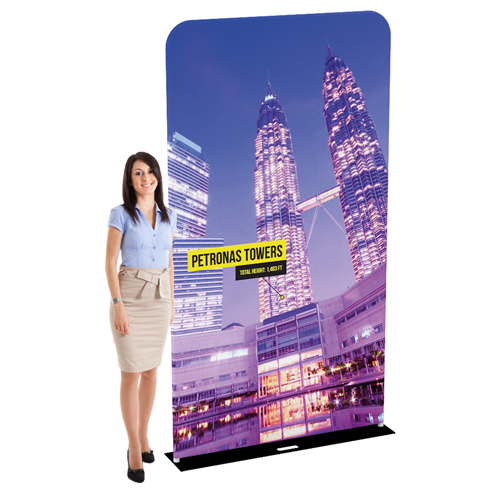 Tube Stands are expandable and easy to set up displays mostly used at business events and fairs. The displays are available in various types and sizes. For the delivery of your tube stands we use multiple carriers. Because of the highest reliability, in most cases we use UPS or DPD.